Are you wanting a fresh look that's not only trendy but exclusive as well? 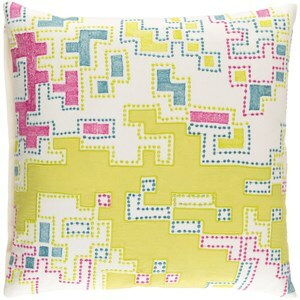 With its unique microchip inspired pattern, the Macro collection by Surya is the perfect choice! 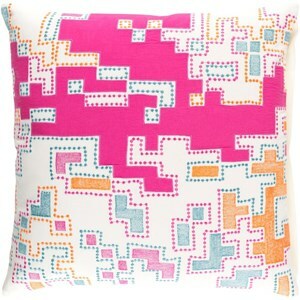 Woven in India with 100% cotton, this pillow is not only durable, but fashionable as well. 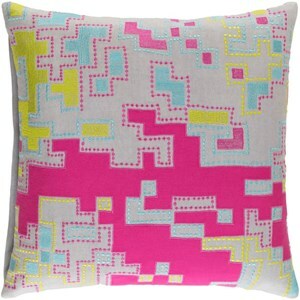 Improve your look with this charming piece, it will be perfect for adding that last touch to your space. 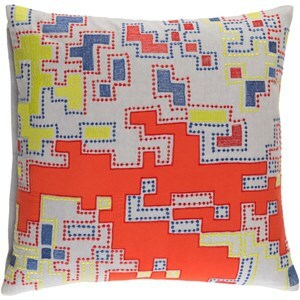 The Macro 22 x 22 x 5 Polyester Throw Pillow by Surya at Hudson's Furniture in the Tampa, St Petersburg, Orlando, Ormond Beach & Sarasota Florida area. Product availability may vary. Contact us for the most current availability on this product. Browse other items in the Macro collection from Hudson's Furniture in the Tampa, St Petersburg, Orlando, Ormond Beach & Sarasota Florida area.